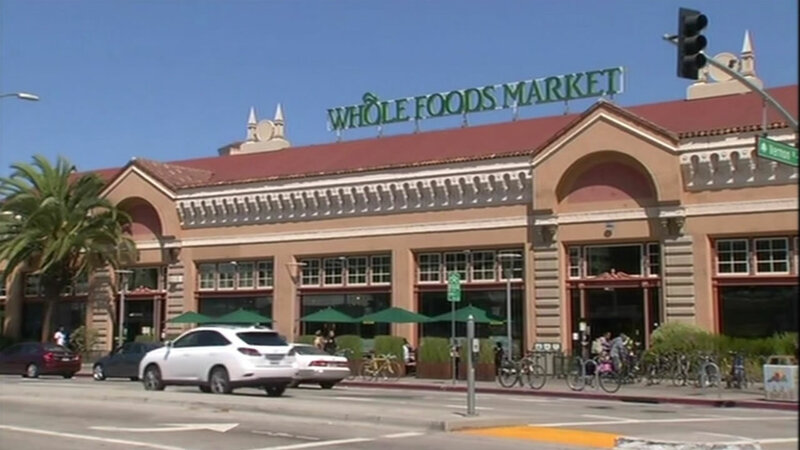 OAKLAND, Calif. (KGO) -- Two protests forced the Whole Foods store near Lake Merritt to close early Thursday night. 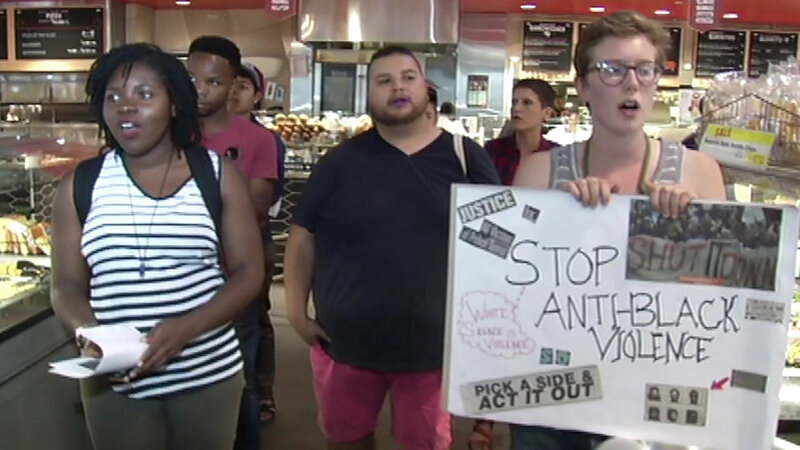 A labor group and a Black Lives Matter group stood in front of the checkout lines. One group is calling for better working conditions. The other protesters want more accountability after a security guard was accused of beating up a black customer who got into a fight with a cashier last week. Whole Foods fired the guard and hired a new security company. In a statement sent out Thursday night, the company president said he strongly believes every customer is entitled to a mutually respectful, safe experience. Police are investigating an altercation between a Whole Foods Market security guard and a shopper Thursday night in Oakland. The Black Lives Matter protest is in response to an aggressive beating of a customer outside the store last week. A security guard allegedly beat a man after he got into a fight with a cashier. A witness said the customer had been buying groceries with an EBT card, used to distribute food stamp benefits, when the violence occurred. That guard has since been barred from working at Whole Foods in the future, and the upscale grocery chain is working with all their security contractors to reiterate the company's code of conduct, according to a statement issued Saturday by the company spokeswoman Beth Krauss. "As a result of the violent behavior of the security guard at Whole Foods Market Oakland, we are replacing this security firm in the store," she said. Police are also investigating the assault.